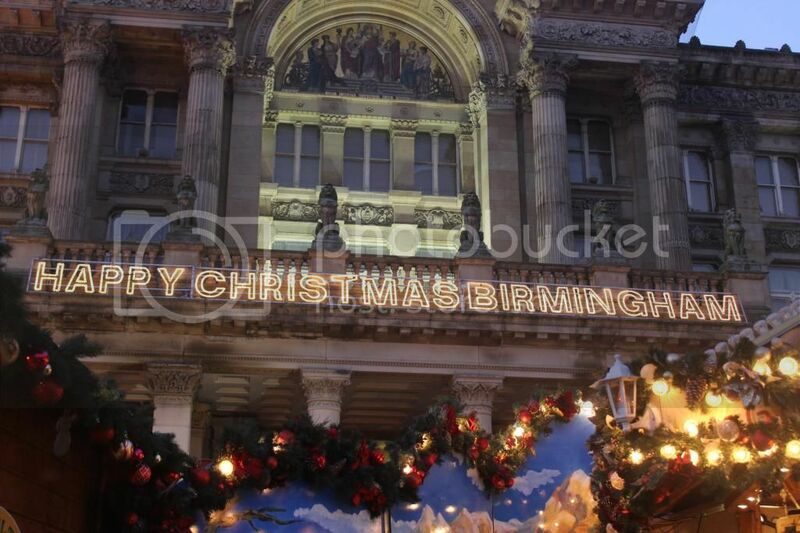 My favourite thing about Birmingham at christmas? 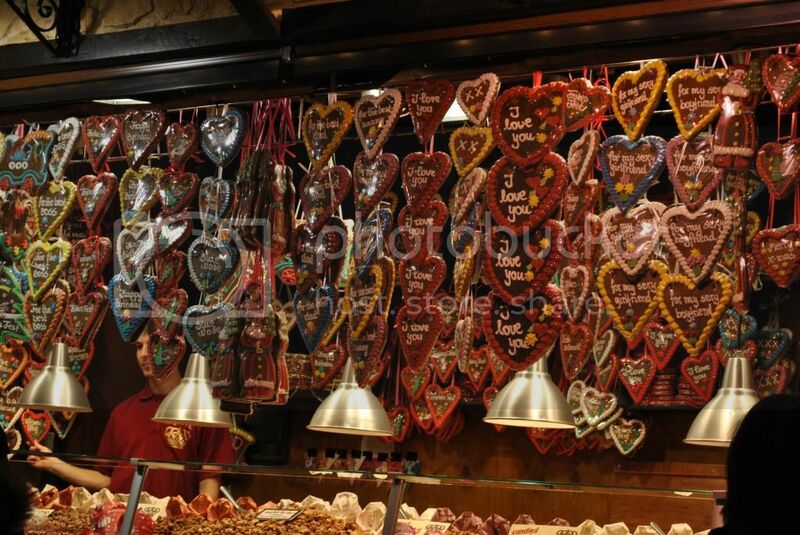 ...The German market! 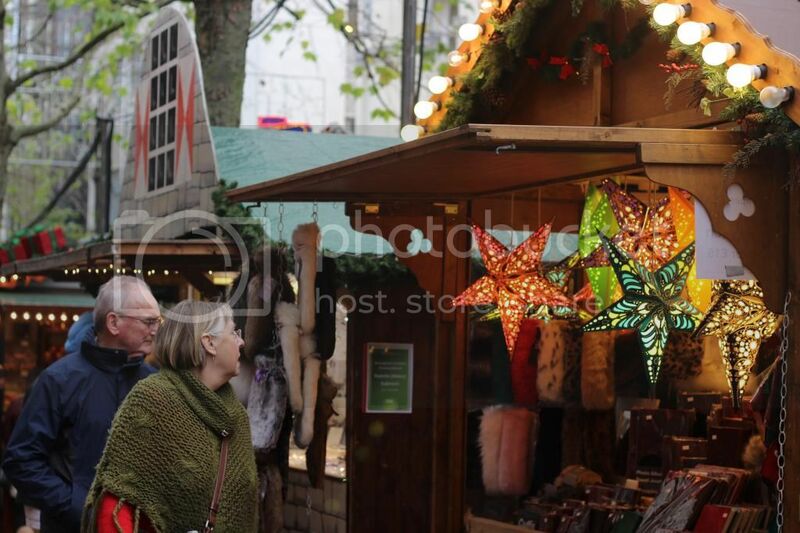 There's just something about any christmas market that well makes you feel christmassy, and making at least one trip is always a must. 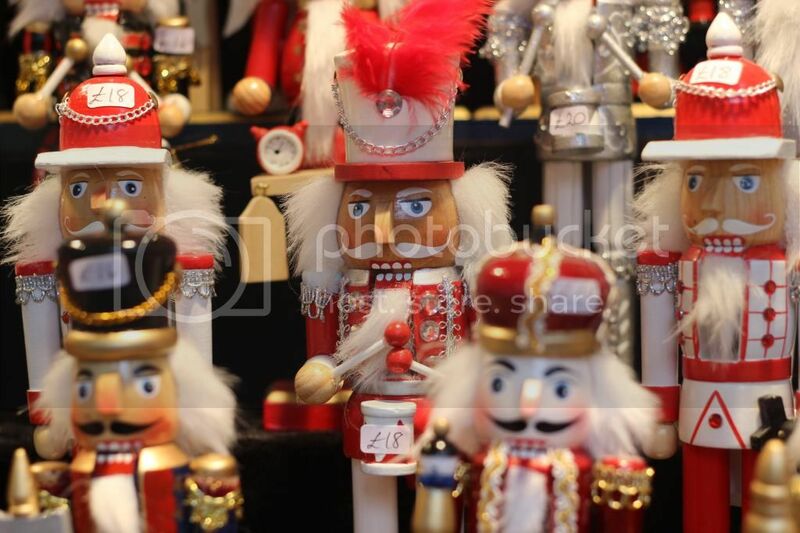 Until I was 16 I hadn't been to the market, I didn't know what it was all about and ever since I've been at least one (well, WAY more than once) before christmas. 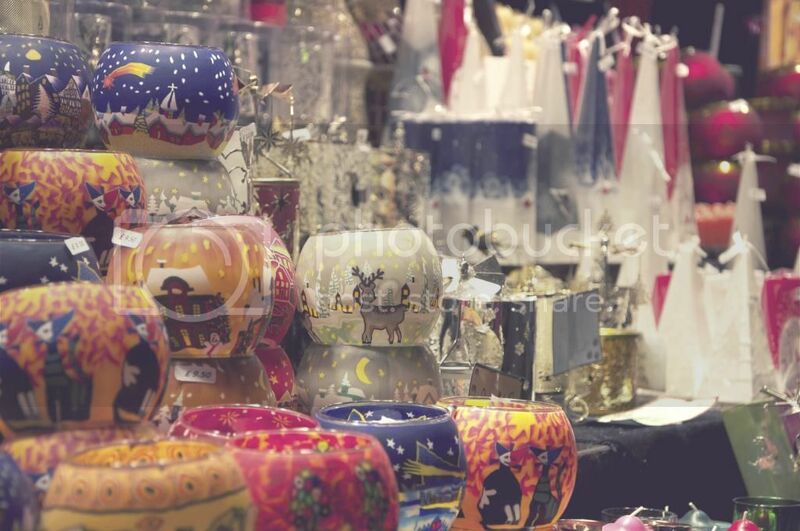 The stalls are always pretty similar, they have the cutest candle holders, decorations, winter clothing & even toys and the food, well the food is pretty amazing! Being a picky eater, I don't tend to try out the different burgers but I always have to have one of the many desert foods. Oh and I'll always grab a hot chocolate, original or even one with jager or amaretto have become my favourites this year. So here's just a peek at some of my favourite photos I've taken on my recently (few) trips up there this year. 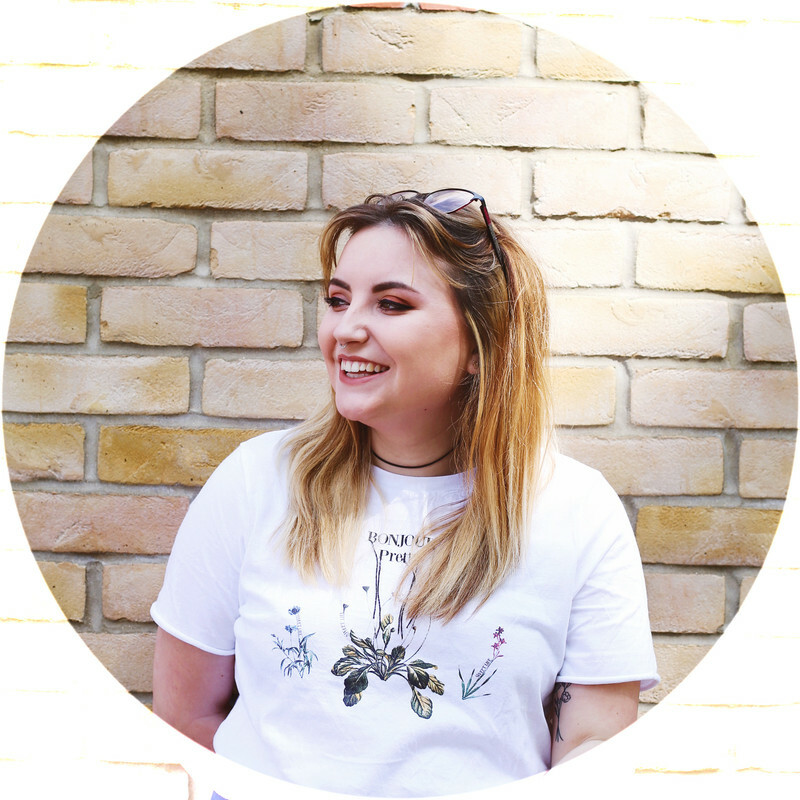 Love the photos you've taken hun! 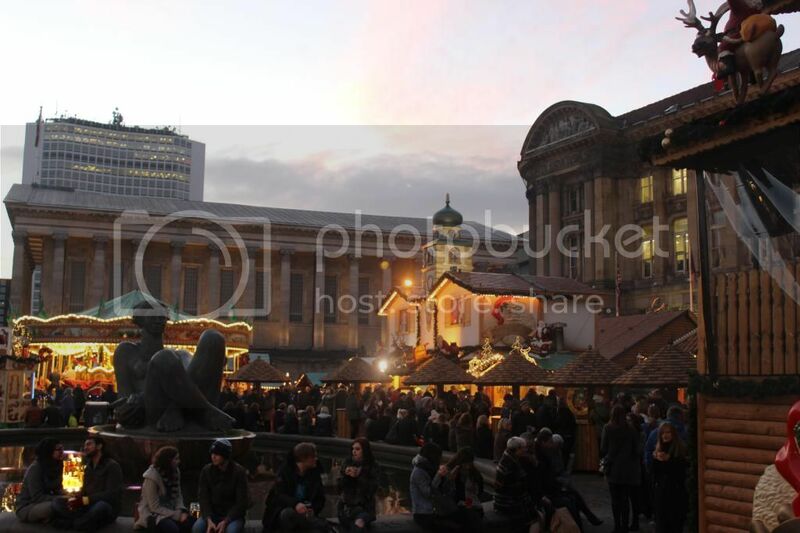 I really wished I had chance to go to the Birmingham Christmas Market!! 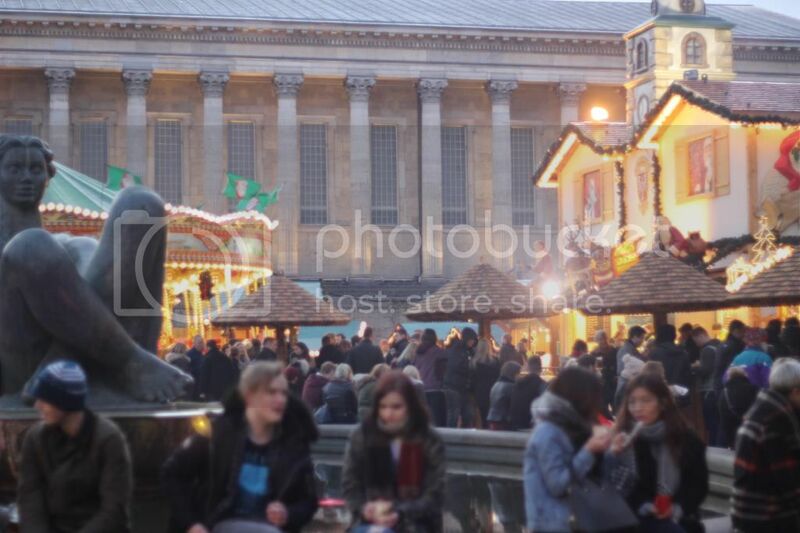 I was in Birmingham over the weekend and really wanted to visit the market but one look at the sea of people and my cousin and I made a beeline back to the Bullring- which was every bit as bad!